Forehill, Holmston and Masonhill Community Council. Funding. 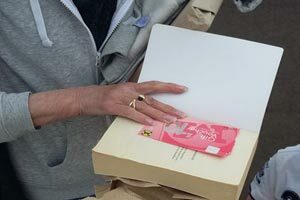 Forehill, Holmston & Masonhill Community Council would like to thank all Local Residents and Businesses who supported and donated to our mystery book stall at the recent Forehill Parents School Council end of term Fete. Our table proved very popular at what was a great evening in the grounds of Forehill Primary School. Forehill, Holmston and Masonhill Community Council are keen to help fund local groups and local causes. To help us with this, we welcome any donations from local businesses. If you would like to find out how to give a donation to benefit our local community please contact the FHMCC Secretary (secretary@fhmcc.org.uk) to discuss. We will be happy to post details of your donation on our website and facebook pages. Huge Congratulations to Cerys McCrindle on her selection to represent Great Britain at the world downs swimming championships in Canada in July this year. 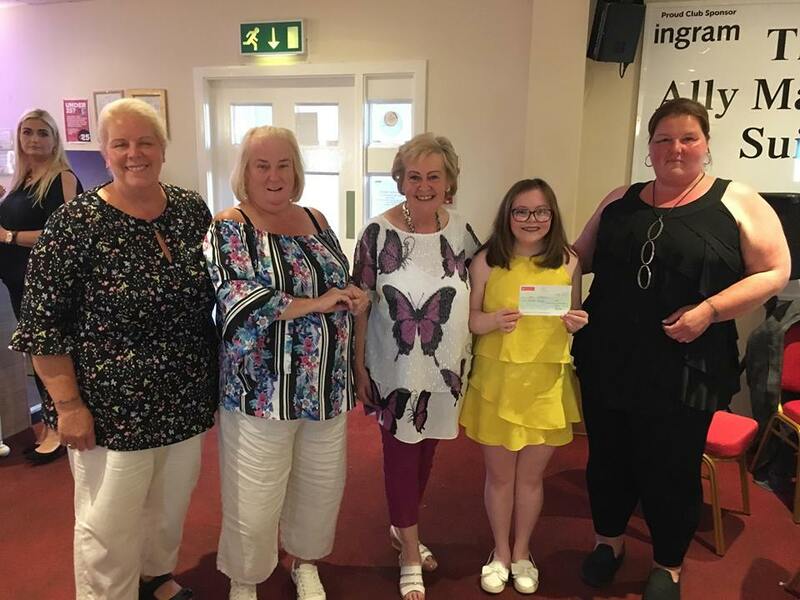 Pictured with Cerys at her fundraising event is local Resident, event organiser and Cerys's VERY proud Gran, Nan McCrindle and Forehill, Holmston & Masonhill Community Councillors, Samantha Stewart, Sarah Gamble and Anne Miller. The event raised a fantastic £1200 to help Cerys on her way and FHMCC was so pleased to help with a cheque for £100. We wish Cerys every success at the event and we can't wait to hear more about her wonderful journey. 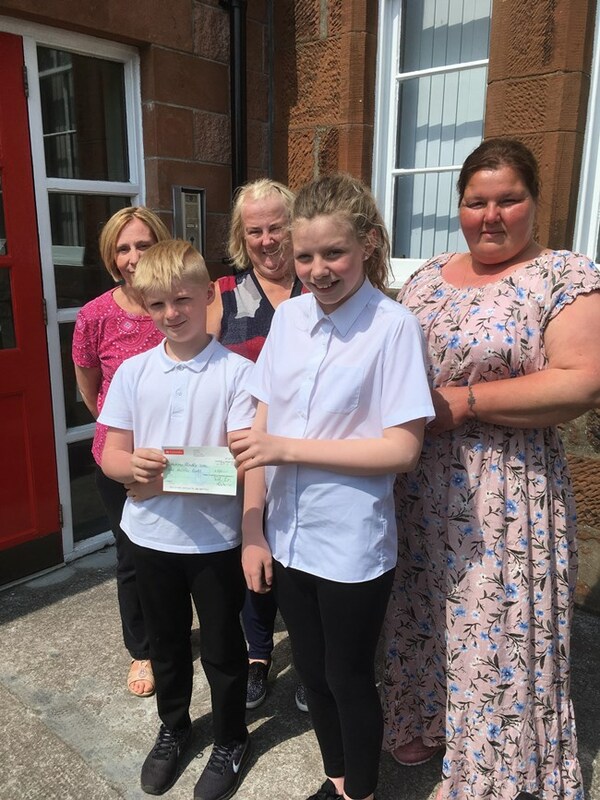 FHMCC made a donation to Holmston Primary towards the cost of a ‘buddy bench’. If a child is new to the school and hasnt had time to yet make friends, or perhaps is a bit shy at asking if they can join in a group or game, they take a seat on the buddy bench so classmates and other pupils can invite them to join in an activity or offer them some company. It's a great way to help pupils be both involved and supportive-just as communities should be. Thank you to Forehill, Holmston & Masonhill Community Council who visited Whiteleys for a tour and kindly donated £100 to the charity. Most appreciated and we look forward to welcoming all local community councils in the very near future. Doors are always open. 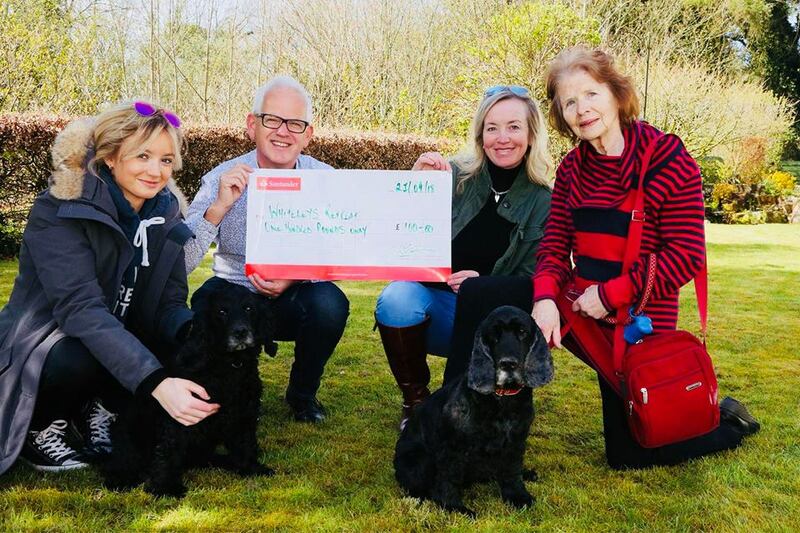 Photo from left to right: Paris Bertschy, Poppy, Ian McPherson, Maxine Allan, Murphy and Alison Russell. Kindly taken by Alister Firth. Did you know you can apply for a grant from your Community Council? We may have funding available for organisations in our area. Groups must operate on a voluntary basis and only within our community council area. Download a form here to print.